“You’re too young to be playing that much football and moving from home – focus on your studies.” Ricardo Aimar wasn’t in any mood to allow his son’s life to be caught up in the maelstrom that was football. Despite loving the game himself, percentages mattered to Ricardo, and he was right; there was a far greater chance that his 13-year-old son Pablo could make something of himself by focusing on his education, rather than his football. It’s funny, then, that of all the great things Pablo learnt from his father – humility, hard work and honesty – playing the percentages wasn’t one of them. Pablo never did listen to his father. It was football or nothing. So when, after just two training sessions with the River Plate youth team, he brazenly asked club legend Daniel Passarella – who was already impressed by young Pablo’s ability – to personally speak to his father and convince him to let the youngster stay in the Los Millonarios academy, Ricardo was left with little option. Twenty-two years later, his son would retire a hero from the sport. Like so many of the great Argentine attackers, Aimar wasn’t born in Buenos Aires, instead hailing from the central city of Río Cuarto, spending much of his time learning his trade – like so many of the great attackers in Argentine history – on the streets. It was on the streets, playing late into the evening with his friends, that Alfie Mercado, a youth coach at local club Estudiantes de Río Cuarto, spotted Aimar’s unique dribbling style. It wasn’t that the youngster had any blistering pace or even spectacular ball control, it was that he was gliding around. It all looked effortless – a trait that would come to define Aimar in later years. Offered the chance to join the academy without even trialling, Aimar would practice three times a week at the fourth tier side that would act as a feeder club to many of the big local teams in Córdoba like Belgrano and Talleres. But it wouldn’t be at either of those clubs that Aimar made a name for himself. Instead, the youngster would travel to the capital Buenos Aires and join the might of River Plate, where he would turn down the opportunity to study medicine to rise through the ranks of the academy and make his first team debut aged just 16. 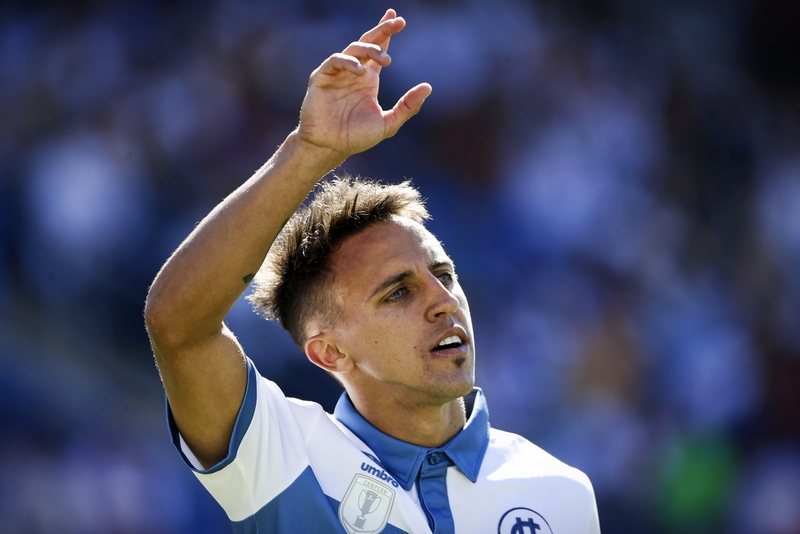 It was clear from his debut against Colón that River had nurtured a special talent and were right to invest their time and money in his development. Lightweight he may have been against the older, aggressive defenders of the Argentine top flight, but Aimar handled himself well in his first few games, despite succumbing to injury after taking some hefty knocks. Injuries would eventually play a major part in the career of the attacking midfielder. As Aimar continued to improve, River became reluctant to cut their starlet loose. 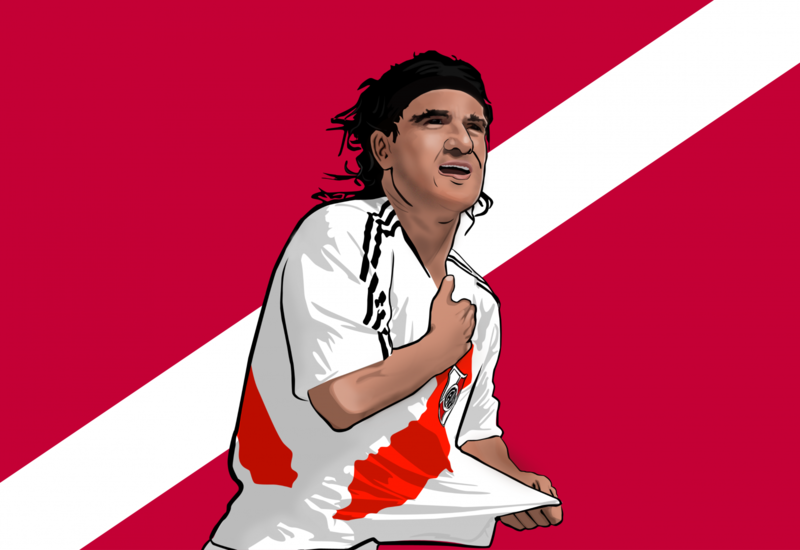 Talk within the stands of El Monumental was of the midfielder emulating – perhaps bettering – Enzo Francescoli, the Uruguay legend who is widely considered to be River’s finest attacking star and almost certainly their greatest import. It was deserved, too. Four years of consistency at River Plate would open the world’s eyes to his talent, and it quickly became evident that Europe beckoned for a star Diego Maradona referred to – as he so often does – as his “natural heir”. While that didn’t mean much to Aimar, it added an extra zero to his transfer fee. After 21 goals and 28 assists in just 82 games for the kings of Argentine football at the time, Aimar waved goodbye to El Monumental, insistent that one day he would return to the club that gave him so much. Between his goodbye and his emotional return would be 15 years of ups and downs in Europe and beyond. “I was overwhelmed at the number of offers I received. England, Spain, Italy – they all came calling. In the end it was an easy decision.” For Aimar, the “easy decision” would be Valencia in January 2001, a club on the up in Spain and looking to challenge the Madrid powerhouse of Real, who narrowly missed out on signing the midfielder, instead focusing on breaking the world record that summer to land Zinedine Zidane. Immediately thrust into the limelight as Los Che’s transfer record, Aimar joined a club that, despite only finishing fifth in LaLiga, was marching towards a Champions League final, dispatching of Lyon, Arsenal and Leeds on the way to a showdown with Bayern Munich in Milan. 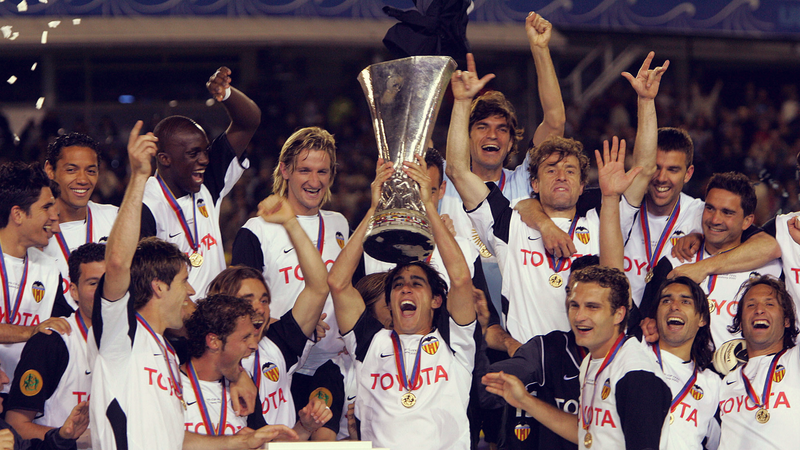 The Valencia squad at the time, led by the enigmatic Héctor Cúper, featured a host of attacking stars in Gaizka Mendieta, Vicente, Zlatko Zahovič, Rubén Baraja, Adrien Ilie and John Carew. Aimar would, however, immediately secure a place in the side, supplementing the industry of David Albeda, the creation of Baraja and the power of Carew. Drawing praise from the likes of Johan Cruyff in his first month at the club, he quickly became the talk of Spanish football, with the likes of Barcelona immediately looking to prise him away from the Mestalla. It mattered little to the man dubbed El Mago – The Magician – as he focused on playing his natural game. Cúper’s greatest decision was to allow Aimar the freedom to play the way he wanted, without overly constraining defensive duties or high presses. Aimar needed to glide around the pitch and turn defence into attack. While his first six months would see him elevated as one of Europe’s best players at the time, it would end in failure as Aimar would make way for Albelda at half-time of the final – marked out of proceedings to perfection by Owen Hargreaves – as the Germans won on penalties. Great things were on the horizon, though. As Cúper left Spain to join Inter, Tenerife manager Rafael Benítez was appointed in his place, with his gaze fixed on improving Los Che’s standing in LaLiga. Sensing that Real Madrid were weak in defence and that Barcelona were struggling off the pitch, Benítez launched a most pragmatic attack on the title. With Santiago Cañizares in goal and a spectacularly efficient triumvirate of Roberto Ayala, Mauricio Pellegrino and Albelda in front of him, Valencia romped to the title, conceding just 27 goals in 38 games to finish seven points clear of Deportivo. Despite scoring only 51 times, the goals were spread out across the side, with Aimar finishing as third top scorer in the league with just four. His game, however, had evolved. Aimar was now the key creative hub alongside Baraja, dropping into deeper areas to help with Benítez’s carefully planned organisation and playing from there whilst also providing defensive protection. Although it meant that he would spend more time further away from the opposition goal, he would also spend more time on the ball, using his close control and razor-sharp mind to open up play and set free the likes of Kily González, Rufete and Vicente on the flanks, who would in turn cross for the likes of Salva and Mista. Despite continuing his precocious personal form, registering five assists in the Champions League to place him top of the list alongside Rui Costa, Valencia would struggle the next season, finishing fifth in LaLiga and exiting at the quarter-final stage of Europe’s premier competition as stagnation plagued Benítez’s side. The manager had to do something about it, and the tactics board was his chosen remedy. Out went the pragmatism as Benítez pushed Valencia further forward, pressing opponents and using the flanks to devastating effect. The reward would be a league and UEFA Cup double, bringing Valencia their greatest season to date. In the league they would plunder the second most number of goals (71 – just one behind Real Madrid) and concede the fewest. They were imperious at home and abroad, with Baraja cementing his position as one of Europe’s finest and most underrated midfielders. For Aimar, despite playing in 38 games, his impact would be limited by injuries. It was at this point that Aimar’s story – much like Valencia’s – would shift. Valencia have, in the intervening years since their double, won just a solitary trophy, the Copa del Rey in 2008, struggling in the shadows of their illustrious rivals from Madrid and Barcelona, even falling behind the likes of Sevilla, Villarreal and Athletic in the pecking order. What was once a goliath masterminded by Benítez quickly became a sleeping giant turning over some of the best talent in Europe. Aimar’s career would take a similar path. As injuries took a firm grip on the most watchable attacking midfielder in Europe, his form waned. Despite Maradona declaring that he “is the only player I would pay to watch”, Aimar would see his playing time limited at the Mestalla. With Claudio Ranieri taking over from Anfield-bound Benítez, Aimar would be dispatched to the flanks, often underused by the Italian and played off the bench as an impact sub. 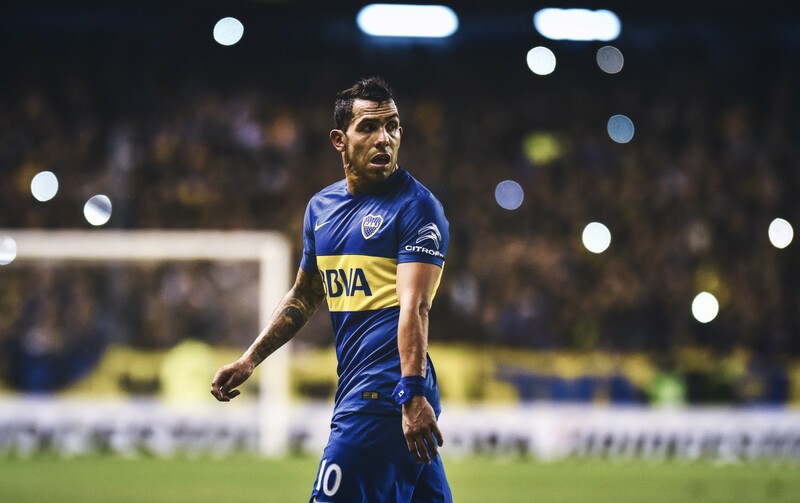 It didn’t suit the Argentine; he needed trust and freedom to play his natural game. Ranieri, however, saw a player who couldn’t influence the game consistently enough, bringing his dated tactics to a team that just a few months earlier was considered one of the best in Europe. Departing in February with Valencia in seventh position, Antonio López would bring Aimar back into the fold before Quique Sánchez Flores took over permanently in the summer of 2005. Aimar was now a different player. The confidence that punctuated his early years was gone, with the Argentine spending more time playing safe than running at defences and forcing through the final ball with guile and flair. Perhaps his time under Benítez – however successful – had altered the way he approached the game, becoming cautious to achieve success. Or perhaps Ranieri’s lack of trust coupled with injuries had dented the belief in his own ability. 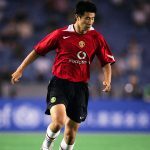 Either way, the most watchable midfielder was reduced to fleeting moments of genius in 2005/06, his final season at the club. Despite playing in 35 games under Flores, his impact was limited. Change was clearly needed for a player who was still regarded as one of the most talented in world football. With Liverpool – now under Benítez and fresh off winning the Champions League and FA Cup in the previous 12 months – heavily linked with the Argentine, Aimar sprung a surprise and opted to move down the division to join Real Zaragoza. Some interpreted it as a lack of ambition, effectively signalling that he didn’t believe he could play at the very top still. In reality, the move, described by Zaragoza as ‘the most important transfer in the club’s history’, was a chance for Aimar to play regularly in his favoured position. After all, his only real motivation was to play the game he loved, in the way he loved. Perhaps Aimar saw it as a stop-gap before moving onto a bigger club again. Either way, not joining Liverpool remains a great what if to both fans of the midfielder and the Anfield club. That said, it’s a great disrespect to Zaragoza at the time to consider them anything but a strong team in Aimar’s first season at the club. Joining the likes of Gabriel and Diego Milito, Roberto Ayala and Gerard Piqué, Aimar established himself as the perfect foil for Diego Milito, helping his compatriot register 23 goals and finish second to Ruud van Nistelrooy in the race for the Pichichi. Zaragoza would finish a solid sixth, just two places and six points behind Valencia in what was a resurgence of sorts for Aimar. Given the freedom to play his natural game by Víctor Fernández, Aimar repaid him with five goals and 11 assists in 31 league games. Despite still succumbing to niggling injuries, it was thought that he was somewhere near approaching his peak again. What happened next, though, was beyond his control. Plagued by financial mismanagement and the loss of key players, Zaragoza went from sixth to 18th the next season, relegated to the Segunda as Aimar featured in just 22 games. As Fernández became more and more desperate in a bid to save the flailing club, and as Aimar’s injuries compounded his loss of confidence and form, the club slid into the Segunda despite scoring more goals than everyone up to seventh-placed Racing. Now 28 and at what should have been the peak of his powers, Aimar had to leave. Offers again flooded in despite the worst season of his career to date – including the chance to move back to Argentina with River – and the next move would surely finalise where Aimar would stand in the pantheon of greats. Benfica was his chosen destination, a club whose shrewdness in the transfer market and fluid style of play appealed to El Mago, and who needed a replacement for the retiring Rui Costa. It would also have been great motivation to join a genuinely impressive attack, including Óscar Cardozo, Nuno Gomes, Ángel Di María and José Antonio Reyes. 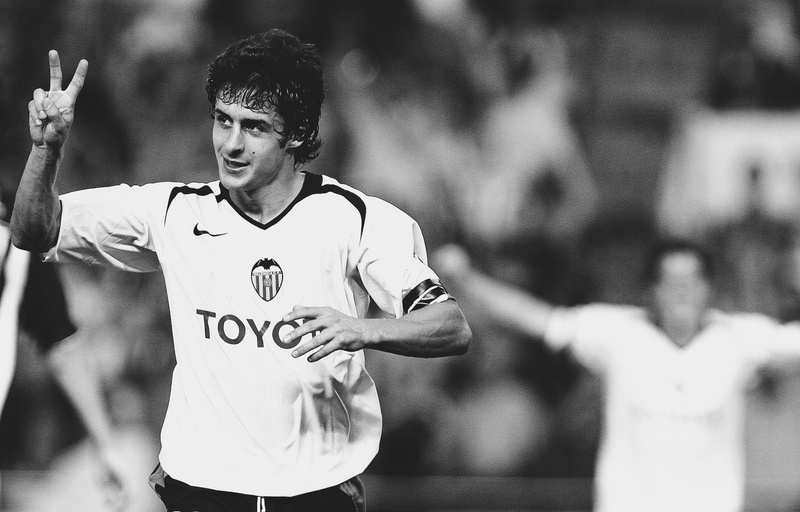 Aimar knew that his work would be cut out to force his way into the side, and despite injuries plaguing the early part of his season, he came back after Christmas to end the season with his most influential performances since Valencia. Gliding around the park again, he looked a player reborn as he dropped deeper to receive the ball and fed his more nimble teammates. While Benfica struggled in the league, they did win the Taça da Liga, despite Aimar missing a penalty in the final shootout. It all pointed to what could have been the start of his renaissance. Joined by friend and former River teammate Javier Saviola for the 2009/10 season, they would sit behind Cardozo, supplying the Paraguayan what must have been dream-like service as he plundered a spectacular 38 goals in 47 appearances. Benfica romped to the title, scoring 78 goals in 30 games and conceding just 20. With Aimar, Saviola and Di María adding a distinctly Argentine flavour to the Benfica forward line, the club also added the Taça da Liga to complete the double. Now 31, Aimar’s body was beginning to suit just the slower-paced games in Europe and home bankers at the Estádio da Luz. He had become a firm fans’ favourite in Lisbon but was falling down the pecking order, with fitness and injuries again plaguing his ability to move around the pitch and glide in possession like he used to. El Mago would spend a further three seasons at Benfica, offering Europe its final glimpses of his elegant talent as he finally departed after 107 league appearances and a more than respectable 34 assists. With many tipping him to return to Argentina, he sprung one final surprise on his unsuspecting fans – much like he had bamboozled defenders throughout his career with passes that many believed weren’t on – by moving on a lucrative contract to Johor Darul Ta’zim in Malaysia. Just eight appearances and two goals were all he was afforded in Johor, many believing that his exit from Asia was also the final chapter in his career. There was, however, still one moment of glory to come. Eight months after leaving Johor, Aimar began training with River, aiming to earn a permanent contract at the club he promised he would return to. While injuries had all but decimated his body, he was afforded one last hurrah by manager Marcelo Gallardo as, in May 2015, he appeared as a substitute against Rosario. It was his final goodbye. As Aimar waved goodbye to both his adoring public and career, questions would begin in earnest as to where he stands amongst Argentina’s seemingly endless list of great attacking talents. 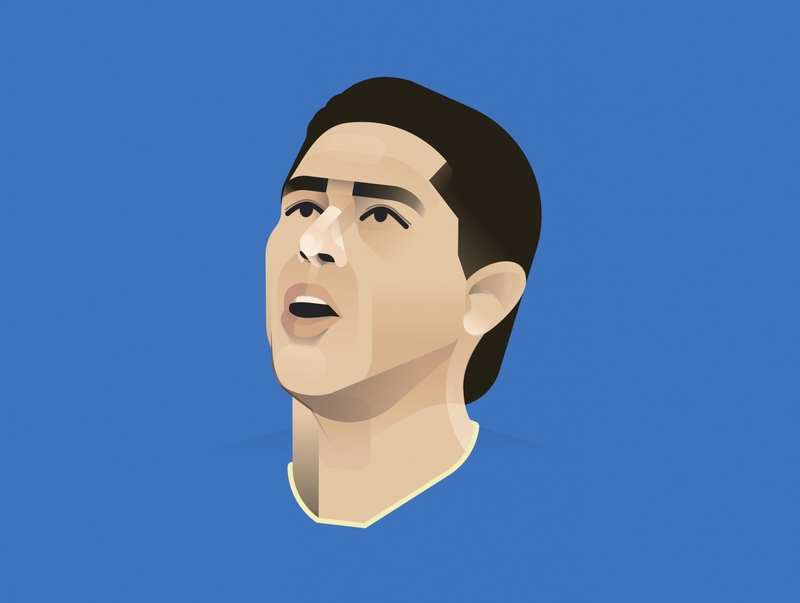 Unlike Lionel Messi – who called Aimar “the player I most looked up to as a boy” – and Diego Maradona, whose legacies are secure amongst football’s greatest, the likes of Aimar, Juan Román Riquelme and Ariel Ortega’s are far less clear. For Argentina, Aimar won the 1997 FIFA Youth World Cup in a squad that included Riquelme, Walter Samuel and Esteban Cambiasso but only played 52 times, scoring eight goals. While he was selected at the 2002 World Cup ahead of Riquelme, he spent much of his career in the shadow of Juan Sebastián Verón, unlucky to not receive more caps due to injuries and the talents of the Argentina squad. So where does Aimar rank? While some will question his legacy and that he faded far too quickly after Valencia’s double, highlighting that he failed to live up to Maradona’s billing, his career should be remembered without the taglines. The facts are these: after dominance in Argentina, Aimar conquered Europe, winning eight major trophies at two of the biggest clubs in Spain and Portugal. He won a double that is considered to be Valencia’s greatest achievement and he only tailed off after Claudio Ranieri’s disastrous second stint at the champions. He won five major trophies in a Benfica side that played some of Europe’s most entertaining football, at a club that has seen more than its fair share of great attacking midfielders in the mould of Aimar. Above the trophies, however, Aimar played a brand of football that was as exhilarating as it was refreshing. He was easy to watch and able to link play between teammates with the deftest of touches, as evidenced by his magnificent goal against Liverpool in the Champions League for Valencia. He made the fans dream – as well as a young boy by the name of Lionel in Rosario. There’s probably only two certain criteria that need to be fulfilled when marking the legacy of a footballer: what did he win and did he make us happy? To put any doubt as to Aimar’s legacy aside, he won more major trophies than many of his attacking compatriots for Argentina and did so with a grace and style that had the watching world enchanted. Be in no doubt – Pablo Aimar is one of the best footballers you’ve ever seen.